Just in case you thought AVEA was done, they weren't. 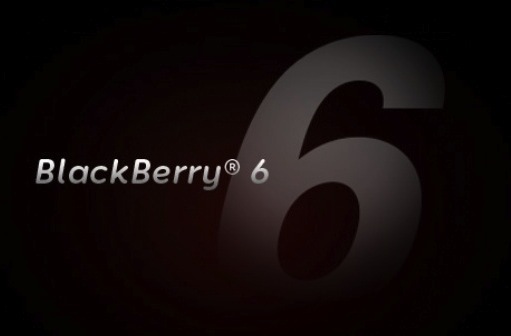 They also went ahead and released the official OS 6.0.0.576 for the BlackBerry Bold 9700 and BlackBerry Curve 3G 9300. Same deal as before folks if AVEA is not your carrier. Just simply go ahead and remove that pesky vendor.xml file before you load any of these up. Thanks @rr_yy!